At CRAVIN’ Food Done Right, we strive to fulfill the increased demand for a more nutritious, wholesome and delicious dining experience. Our team of culinary experts has dedicated their time and passion into creating a more health focused menu for our patrons. 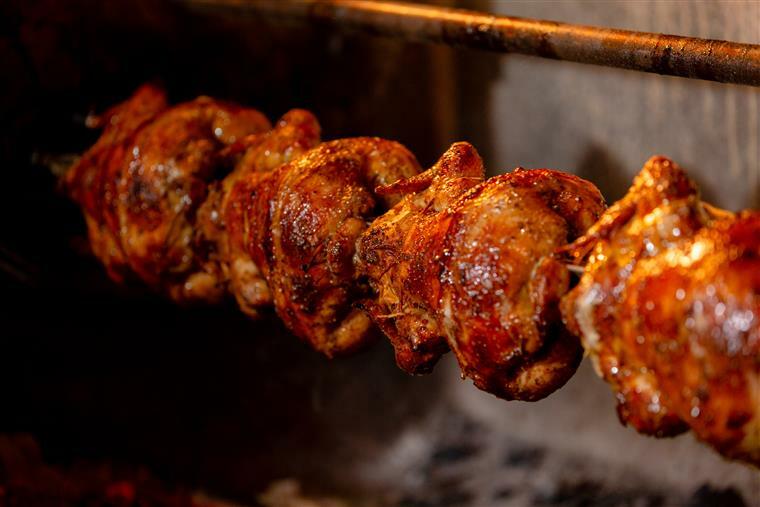 Featuring our healthy Peruvian inspired charbroiled chicken, our fresh build your own salads and our homemade side dishes with just a hint of difference that you will enjoy. 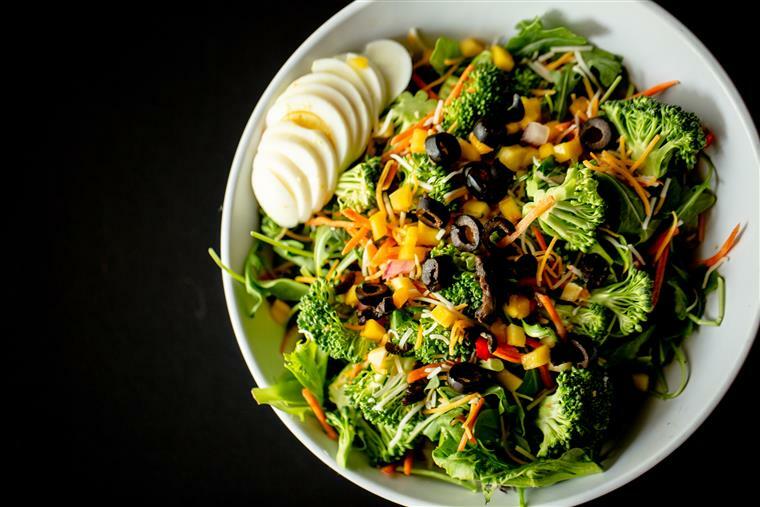 It is CRAVIN’s mission to provide our guests with health conscious tasty choices made from freshest produce and high quality ingredients. We have partnered with local, reputable produce companies to ensure we offer high-quality, fresh produce locally. By doing this we have alleviated travel and storage time which compromises the quality of the product and decreases the life of the product.  CRAVIN’ has developed a special team of employees that have been trained to our specific standards in the ordering and receiving process. All produce and ingredients are inspected thoroughly and any product not meeting our high required standards is rejected and returned to the vendor. At CRAVIN’, we care about our guest and the quality of foods we prepare for them each and every day.